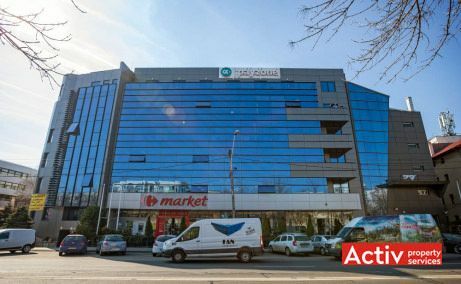 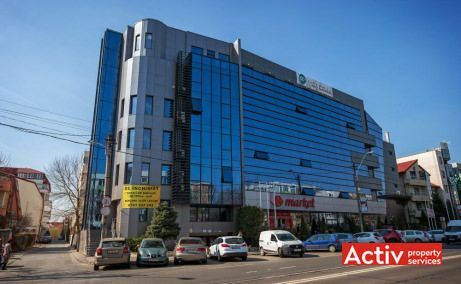 ART Business Center 5 is the second largest office building on Nicolae Caramfil area, in the northern part of Bucharest. 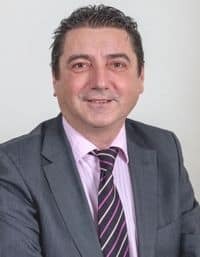 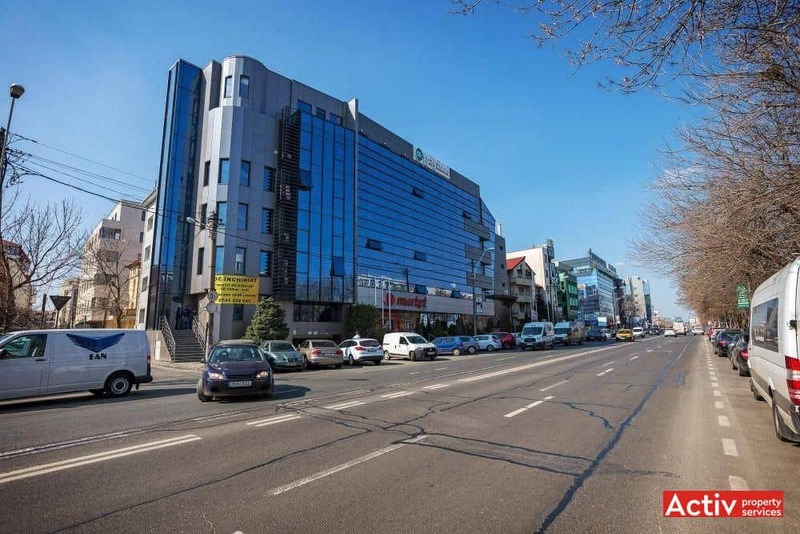 The area had witnessed an accelerated development, being delivered offices and hotels along the boulevard, respectively residential on second plan. 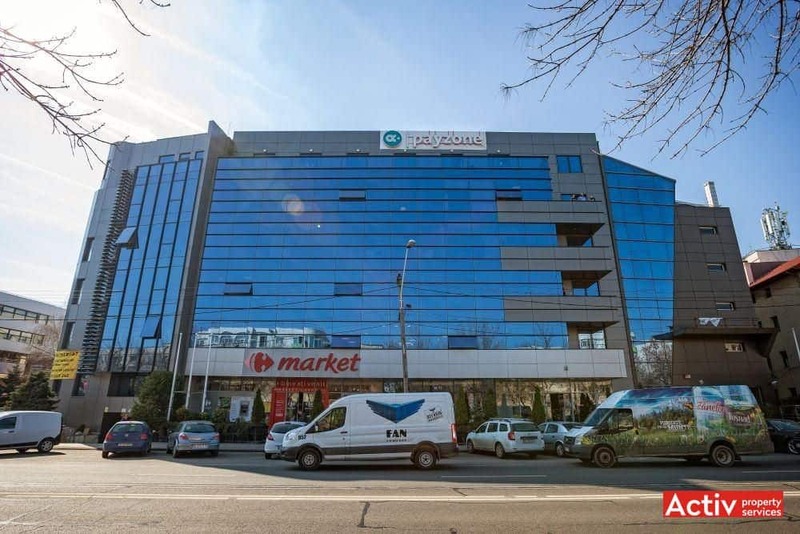 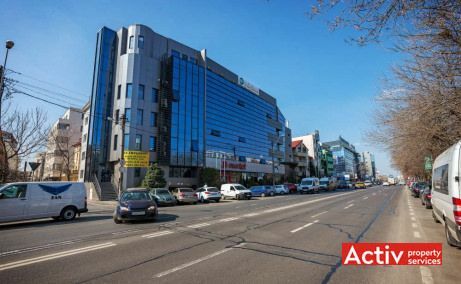 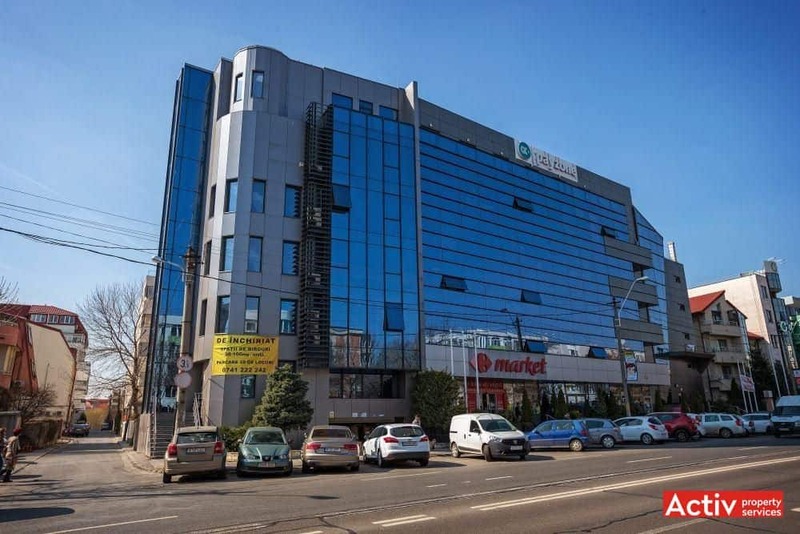 The building is located on Nicolae Caramfil Street (junction with Gh.Simionescu Entrance), at 350 meters from Pipera Road and 950 meters from Barbu Vacarescu business district.